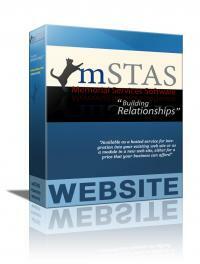 Manage your companion animal memorial business with this diverse, flexible, and customizable web based tool. 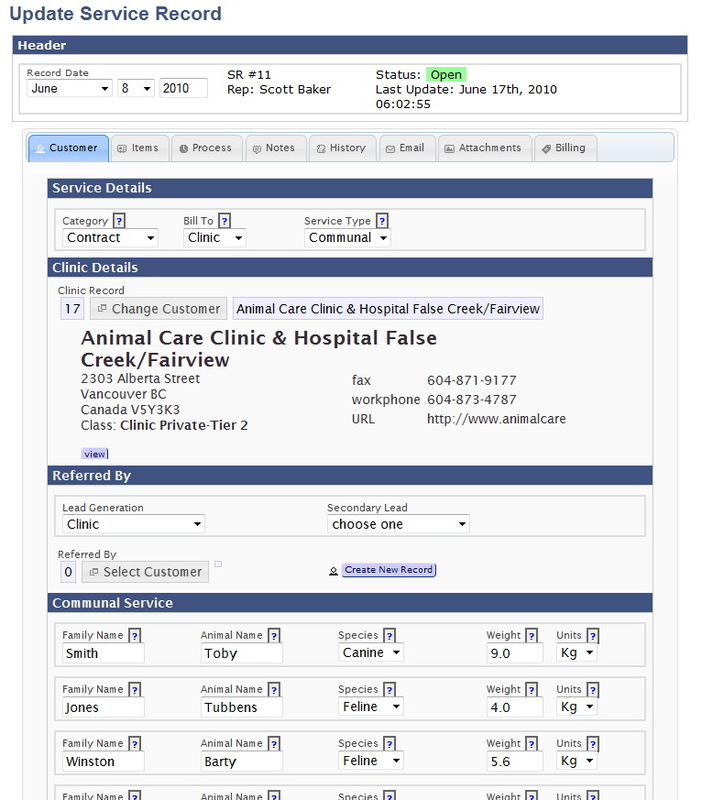 A single reference for all your services, products, and tasks in an easy to use web interface with links to mobile and on-line access for designated clinic customers. 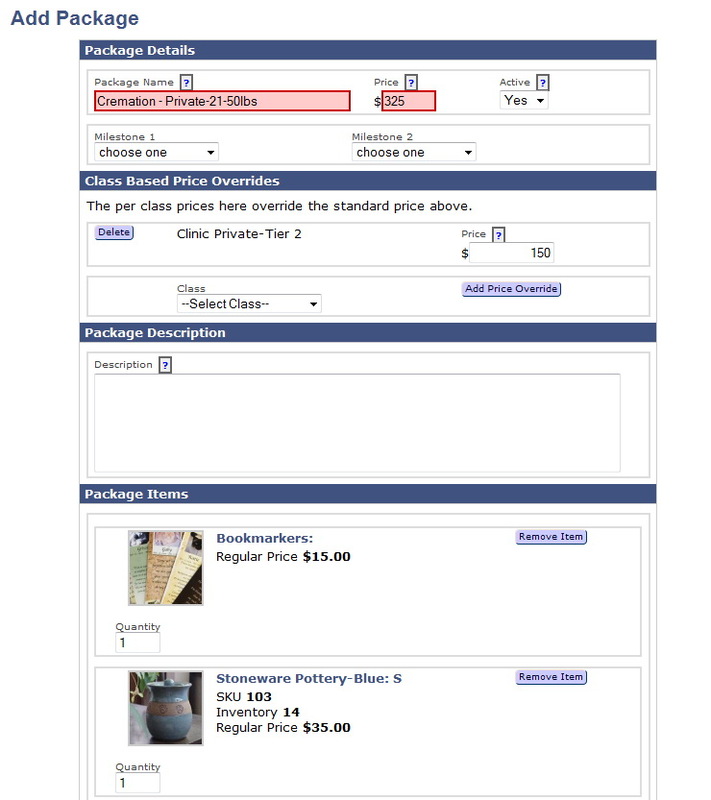 Available as a hosted service for integration into your existing web site or as a module in a new web site, either for a price that your business can afford. 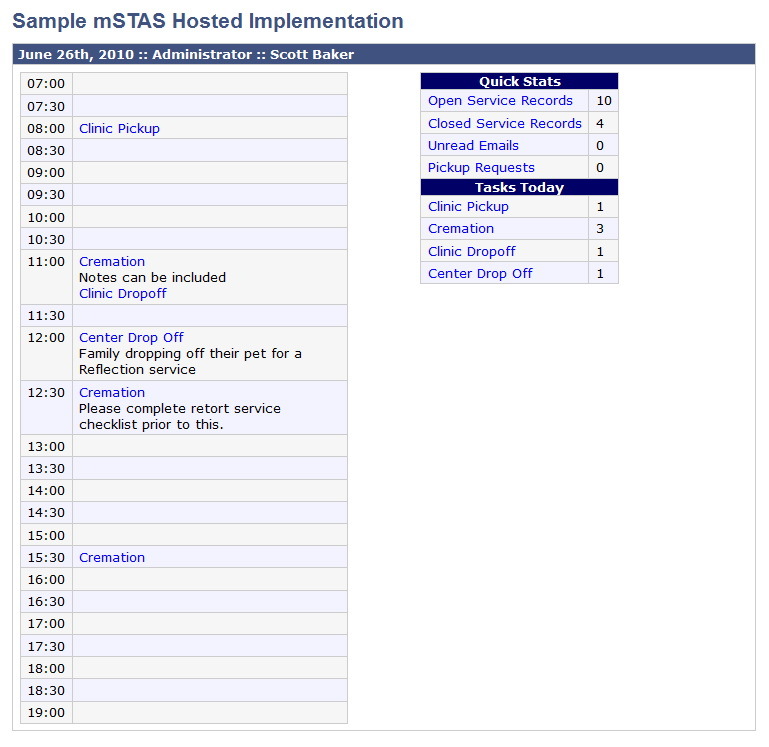 If you already have a web site and are looking for a powerful CRM system to manage your entire operation, from customers and inventory, to workflow and billing then the Hosted mSTAS package is for you. This is a turnkey system that includes everything you need to use the system. Completely web based secure, and reliable, and accessible from anywhere - one low monthly price gets you everything you need to effectively manage your pet memorial center. Need a news web site? 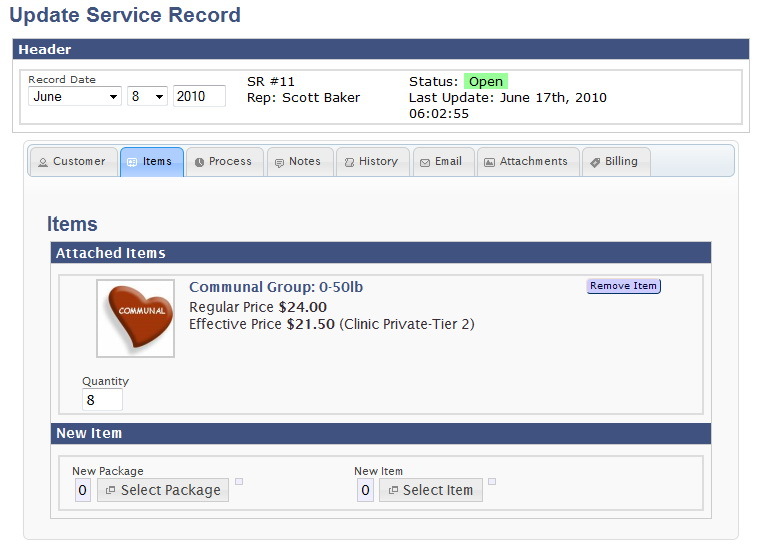 how about one that is tightly integrated with a powerful CRM system? 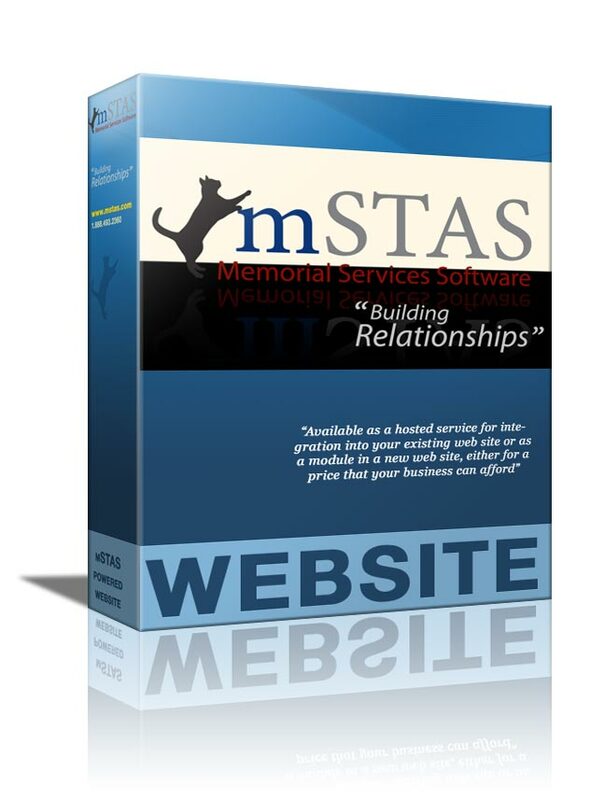 The mSTAS integrated web site solution provides a unified pet cremation and memorial service application that can manage your entire operation, from customers and inventory, to workflow and billing. 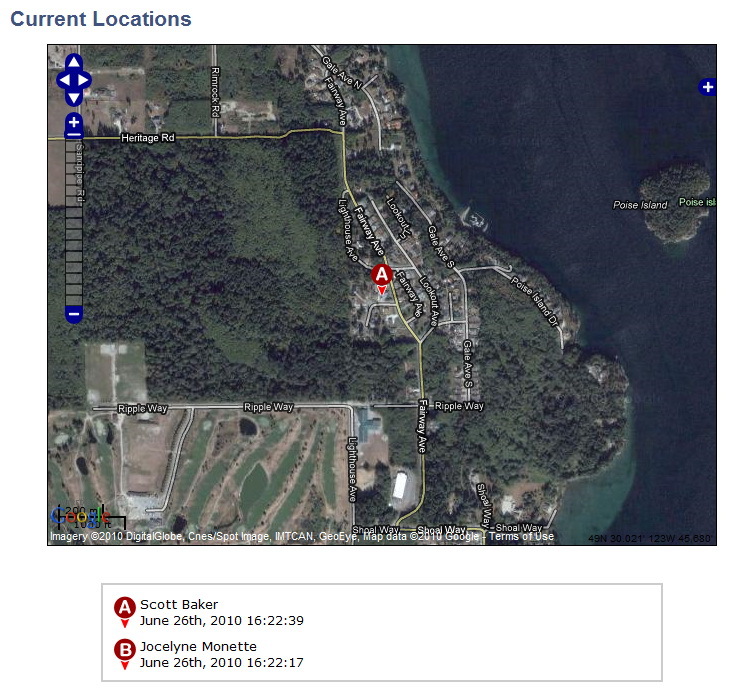 It leverages it�s tight integration with your public web site to also provide an online product and service display that is linked directly to your inventory system. This and many other time saving features provide a seamless functional and effective web system that will manage your back office and present a professional and compelling public web experience. 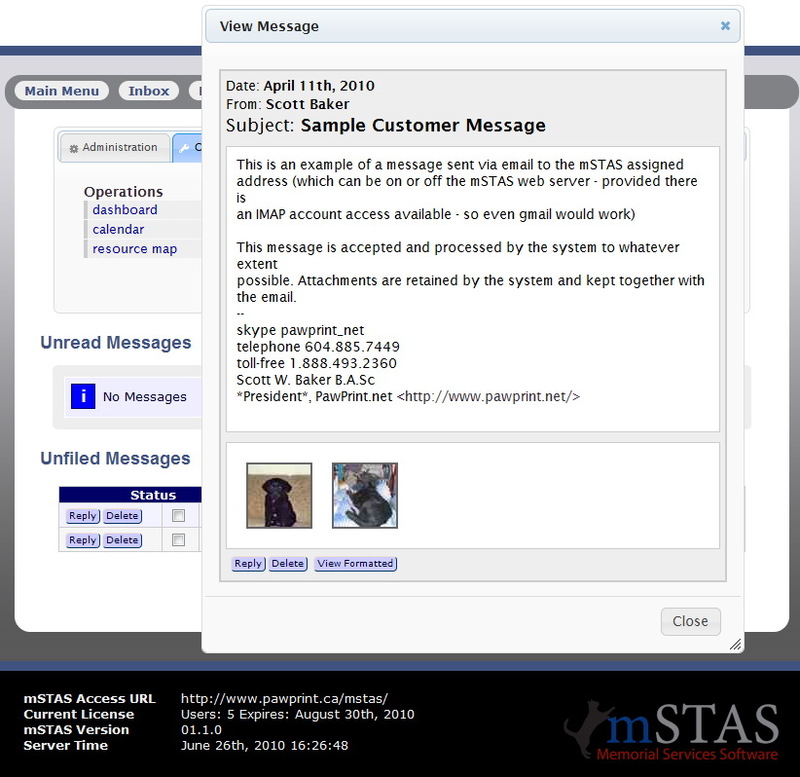 The following are a collection of screen-shots from a sample hosted mSTAS implementation. 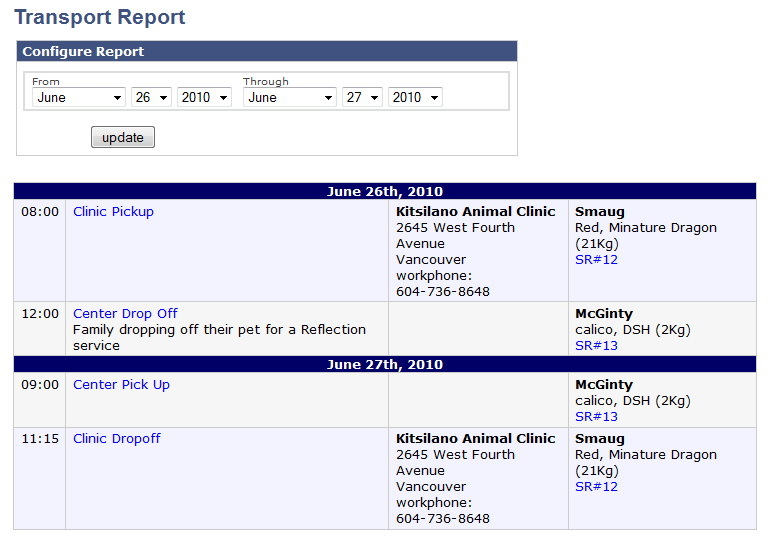 They depict some of the web application forms and reports that are typical to the application. 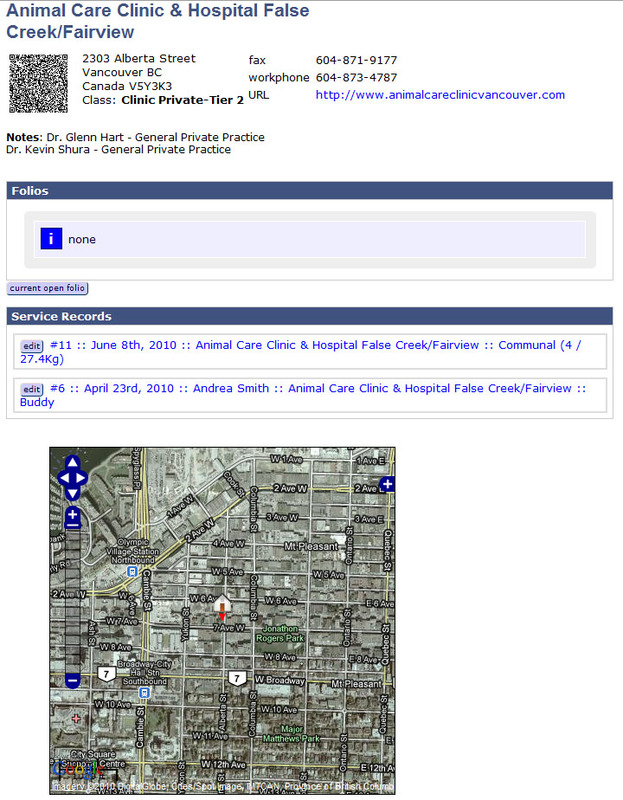 The data displayed in these images is fictitious.